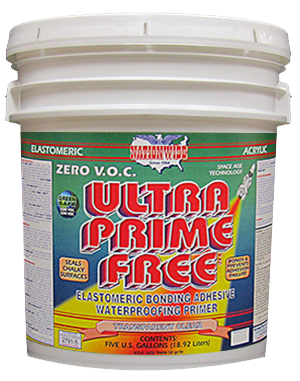 Superior quality ELASTOMERIC acrylic waterproofing, insulating ceramic, with urethane, industrial coatings. 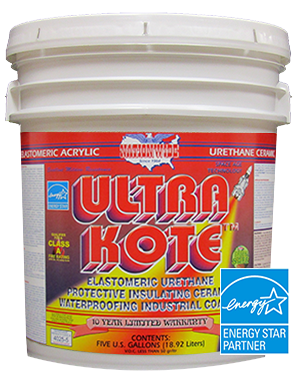 Urethane provides excellent chemical and impact resistance. 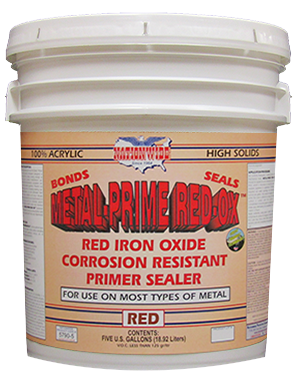 Fire retardant & excellent mildew resistance. 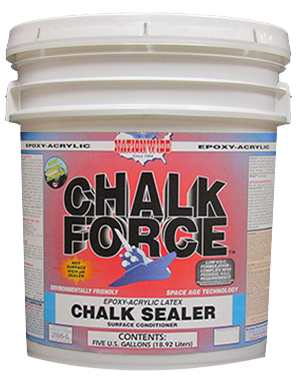 A beautiful matte finish for most any surface, including most sloped roofs (10 year limited material warranty on roofs).